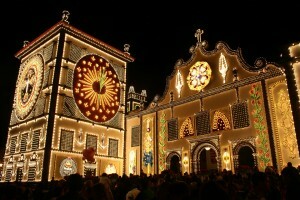 The Santo Christo Feast is the most important religious festival in the Azores. 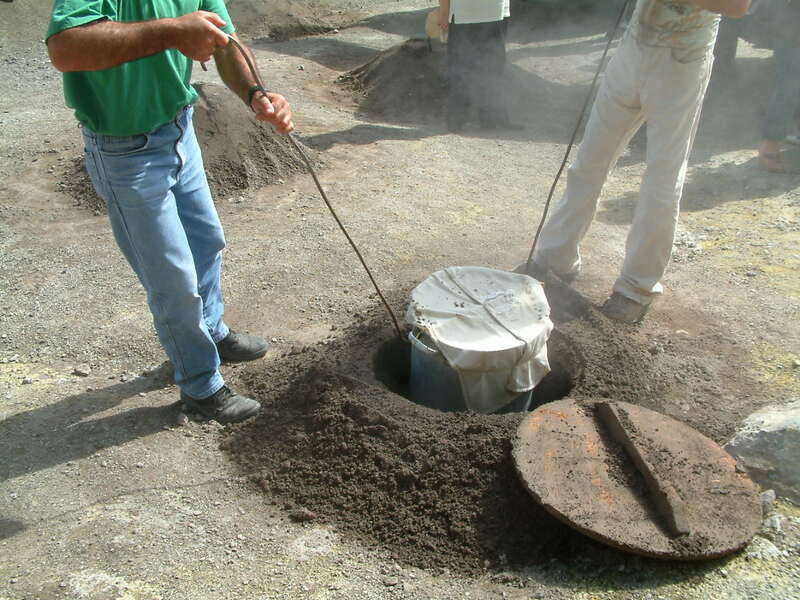 Every year, thousands of immigrants return to the island of São Miguel to celebrate it. 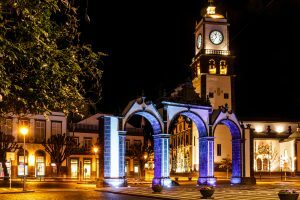 From May 24 to May 28 the city of Ponta Delgada is filled with music, flowers, lights and markets. 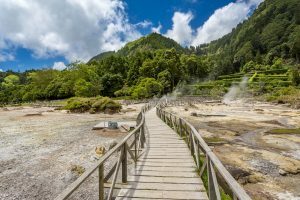 Be a part of these important festivities, while you also visit the most relevant and breathtaking sites on the Island: Furnas, Ribeira dos Caldeirões , Sete Cidades and Lagoa do Fogo. 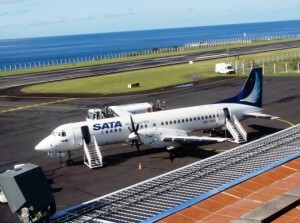 Evening departure aboard AZORES AIRLINES for our transatlantic overnight flight to Ponta Delgada. Dinner will be served onboard accompanied by a selection of Portuguese wines to complement your meal. 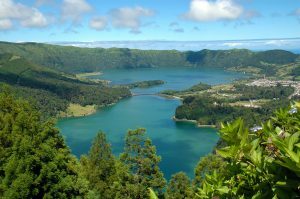 We will arrive in the early morning at João Paulo II Airport in Ponta Delgada. After clearing customs, we will be transferred to your hotel. 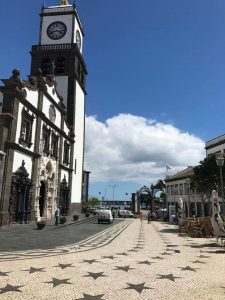 The rest of the day is to rest and relax from the overnight trip and for you to explore the city of Ponta Delgada.